Here’s another great video from “How to use POV cameras” offering a tutorial on how to use a GoPro Hero 4 Session. This video helped me a lot when I first bought my Hero 4 Session, since it’s really small and different form the usual Hero cameras. It took me 15 minutes to have all the information I need to start using my Session. 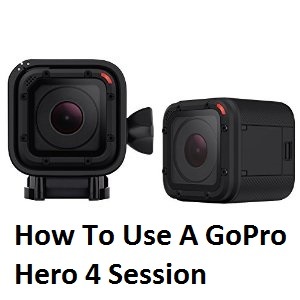 Have a look at the video, it will sure help you understand all the Hero 4 Session functionalities!